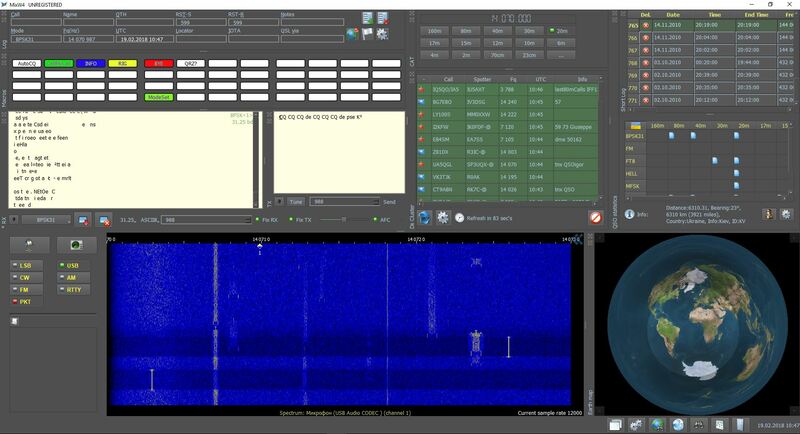 This is a new multi-mode, multi-platform software for radio amateurs. 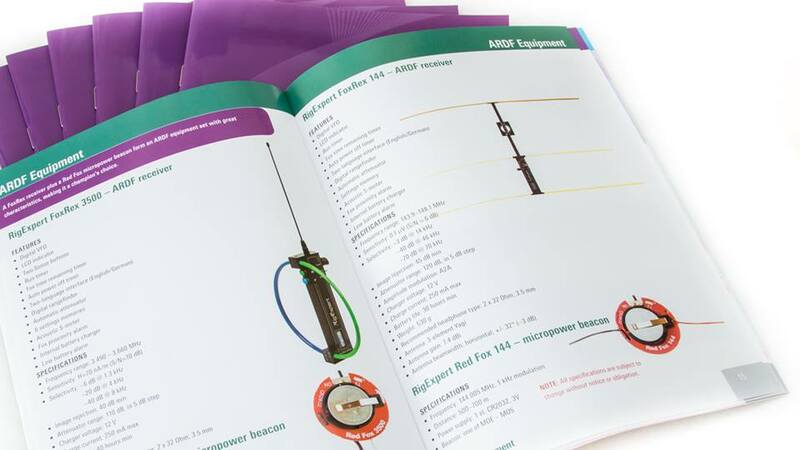 Antenna analyzers are designed for testing, checking, tuning or repairing antennas and antenna feedlines. Hams prefer RigExpert portable lightweight analyzers with superior performance. Please see the Analyzer comparison table. USB interfaces: Connect your transceiver to your computer easily! Control your transcever's frequency and mode, record and play audio, operate digital modes. 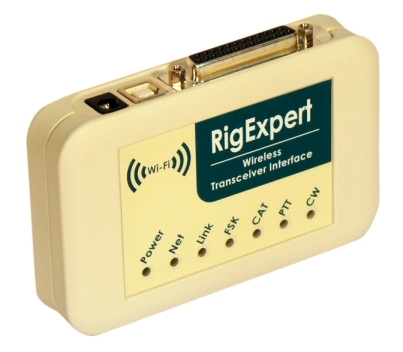 Wireless interfaces: Connect your transceiver to the Internet via a Wi-Fi network. Use your laptop to operate phone, CW or digital modes from anywhere in the world! Please see the Interface comparison table. 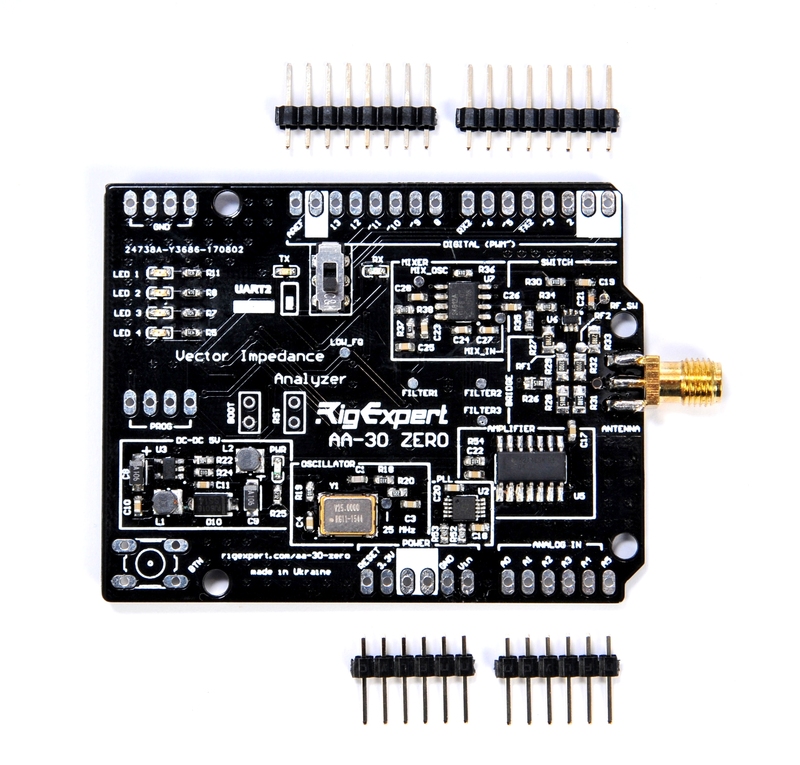 The brand new ARDF Receiver RigExpert® FoxRex 3500 with great technical characteristics. Built-in LCD, rangefinder feature and rugged aluminium case make FoxRex 3500 a champion's choice. Our company is glad to support radio amateurs and hobbyists with unique kits which bring a lot of joy with minimum of assembly. We are offering various software, such as stand-alone programs or programs to support our hardware products. MixW is a universal software for ham radio operators. 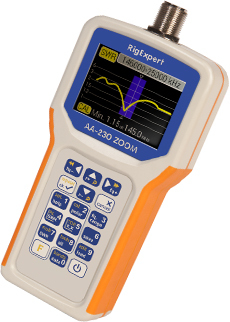 Antscope is a companion program for RigExpert antenna analyzers.